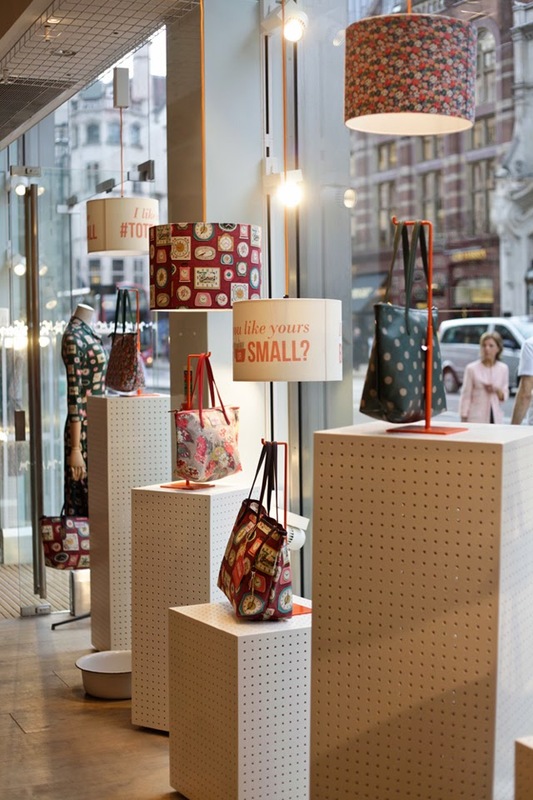 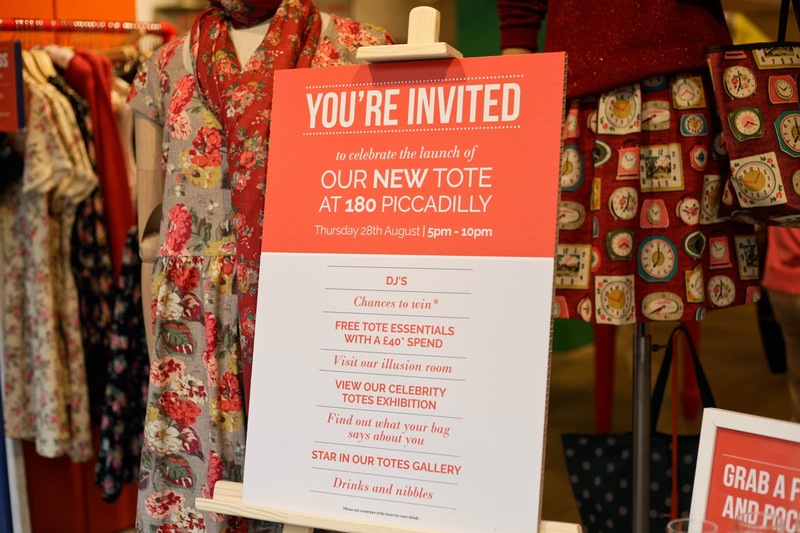 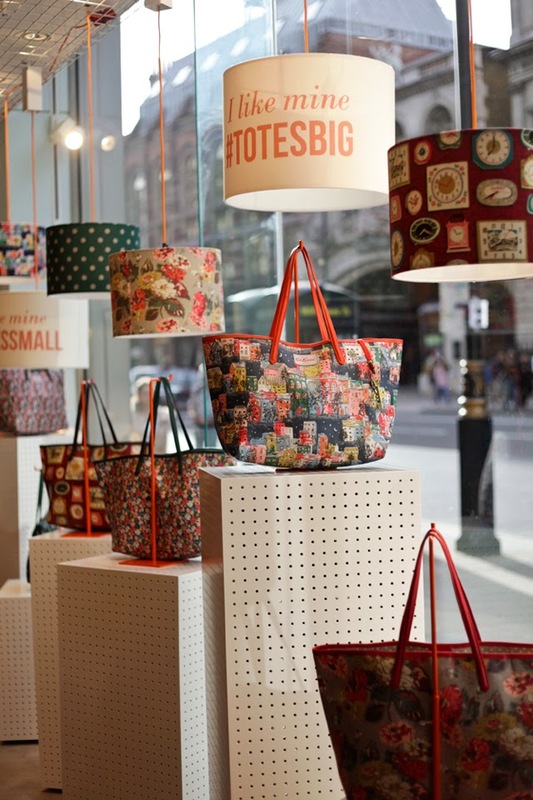 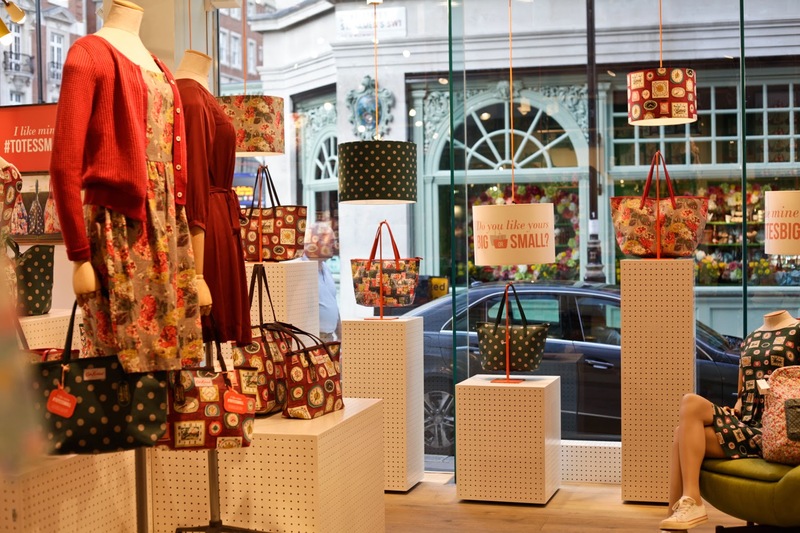 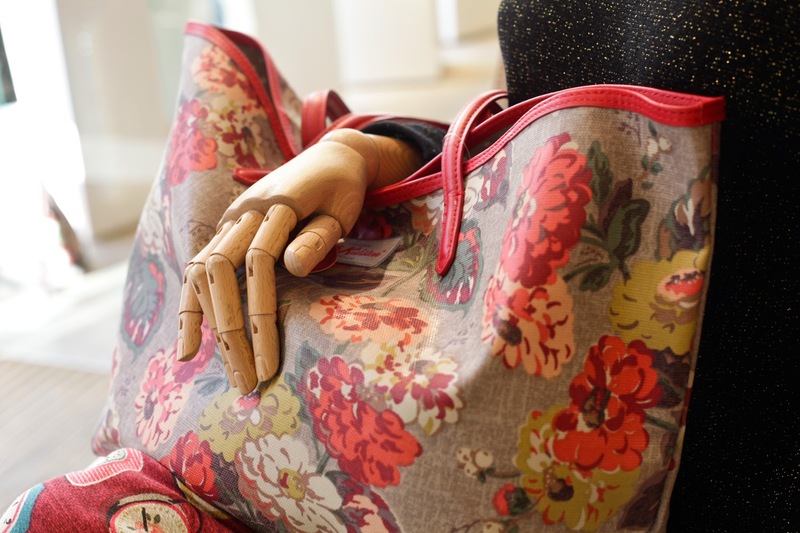 On Thursday evening I was invited along to the launch of Cath Kidston’s new season tote bag at their 180 Piccadilly flagship store, to photograph the event. 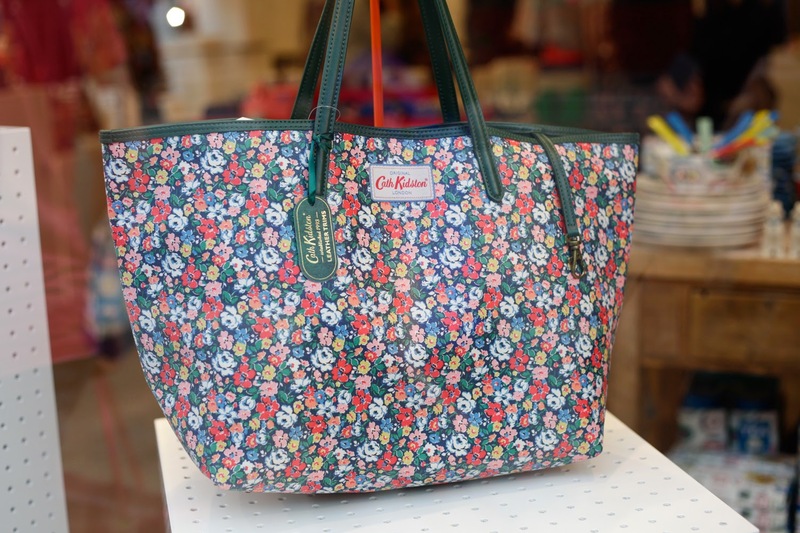 Five prints, two sizes, one brand new tote. 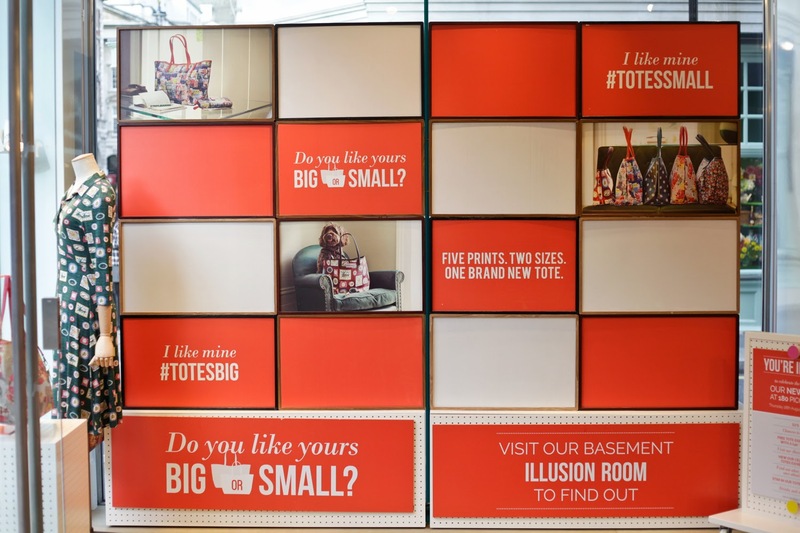 Which will you choose #totesbig or #totessmall? 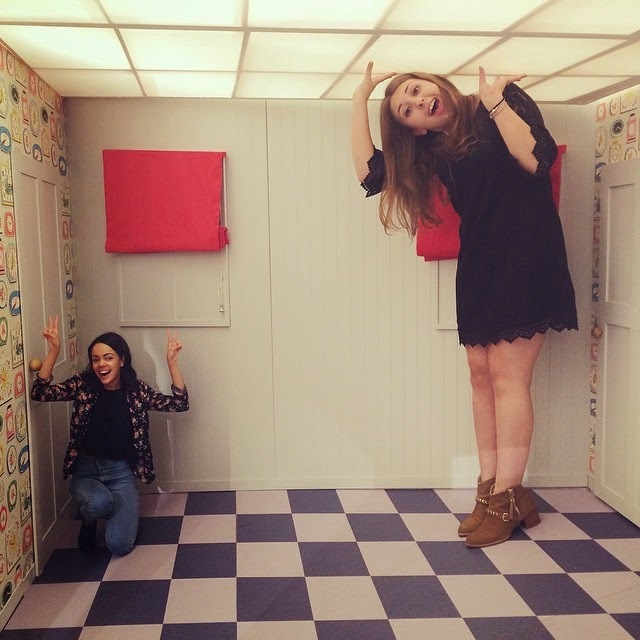 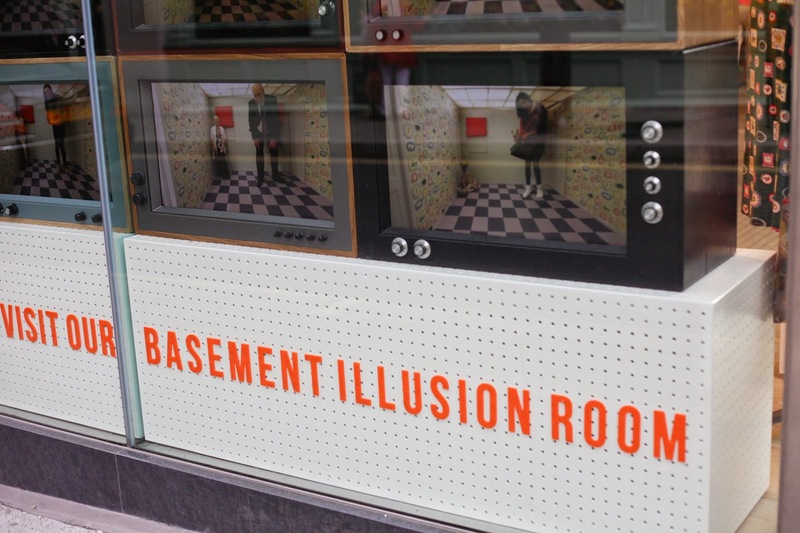 The illusion room was very popular, slightly mind boggling but Jaz and I had our poses nailed by the end of the night. 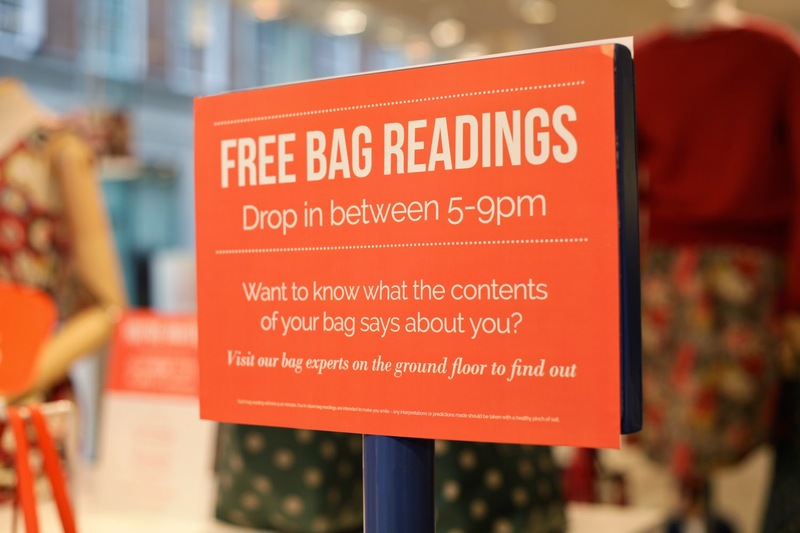 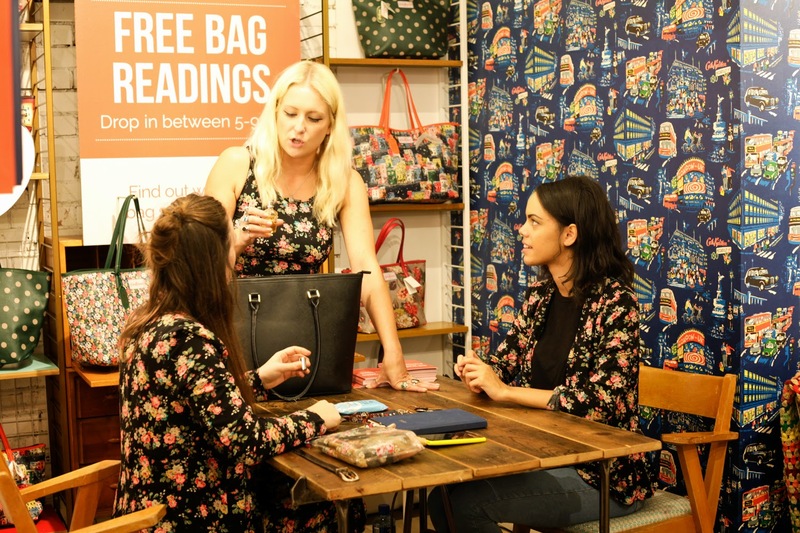 Free bag readings, what does your handbag say about you? 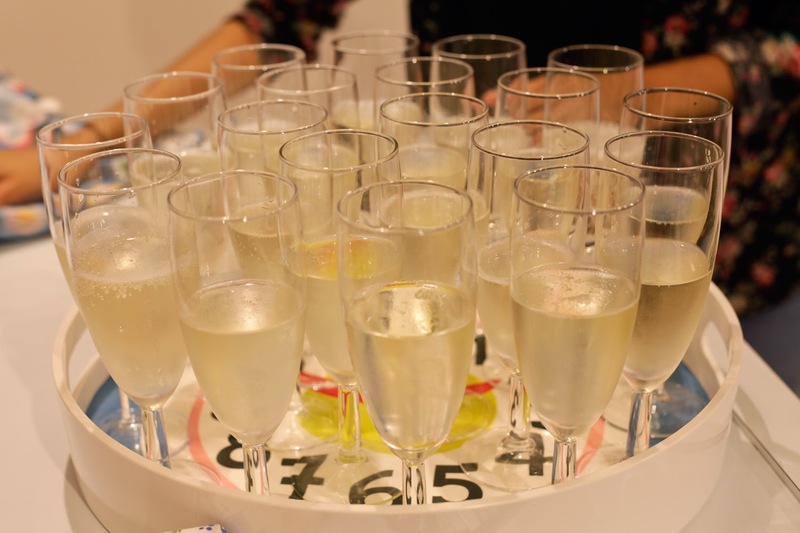 Civilised Mess did a excellent job, listening to Jazmine’s fortune, definitely prompted me to have a go myself. 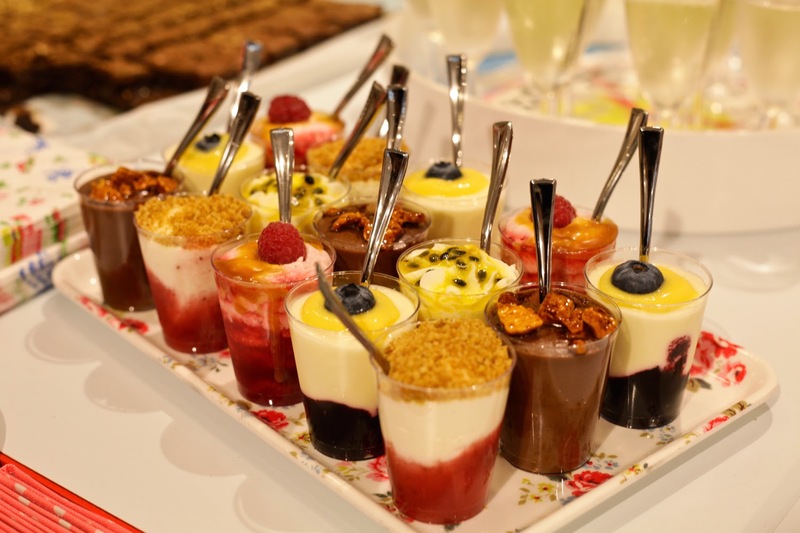 Delicious #totessmall treats from ‘The Desert Deli‘ and #totesbig mouthwatering indulgent chocolate bites from ‘Bad Brownie‘ the salted caramel flavour was a match made in heaven! 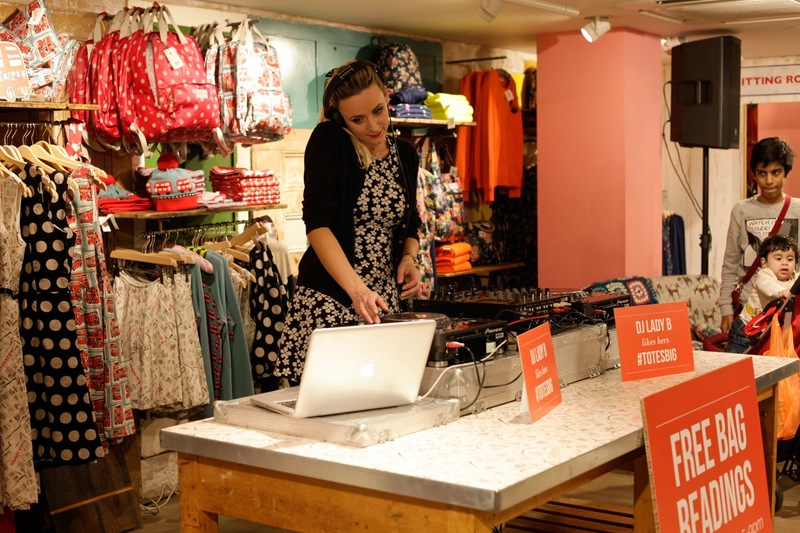 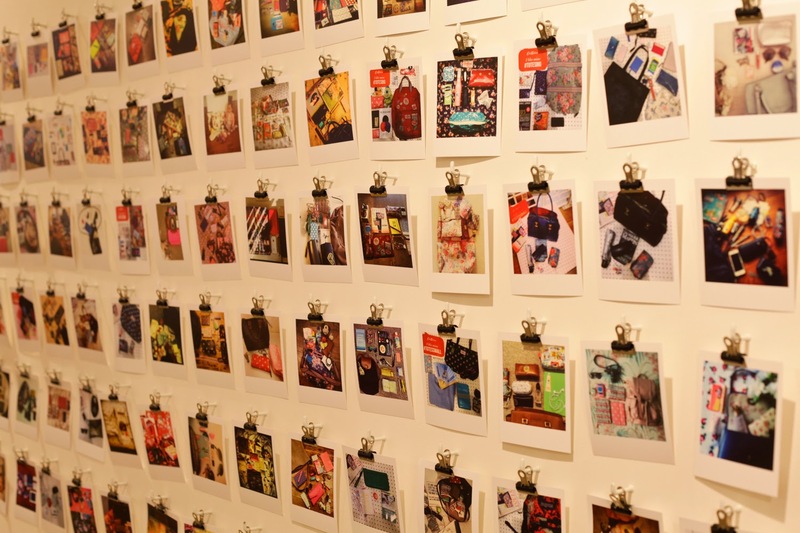 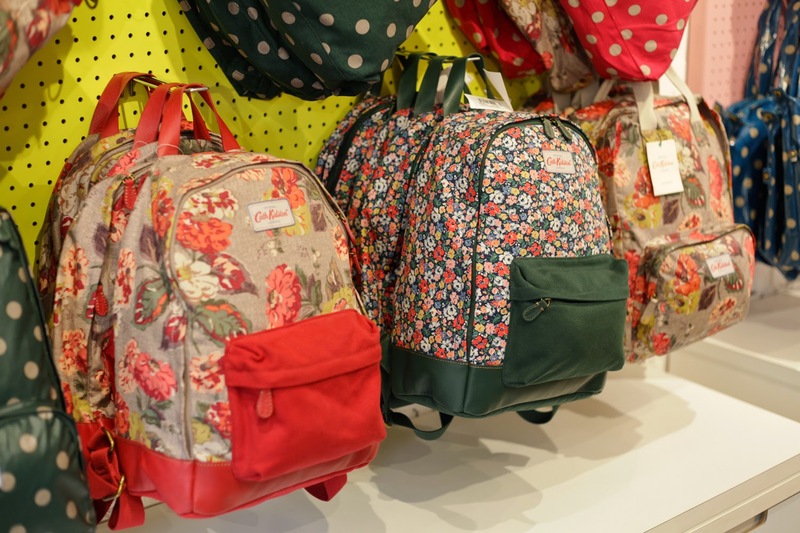 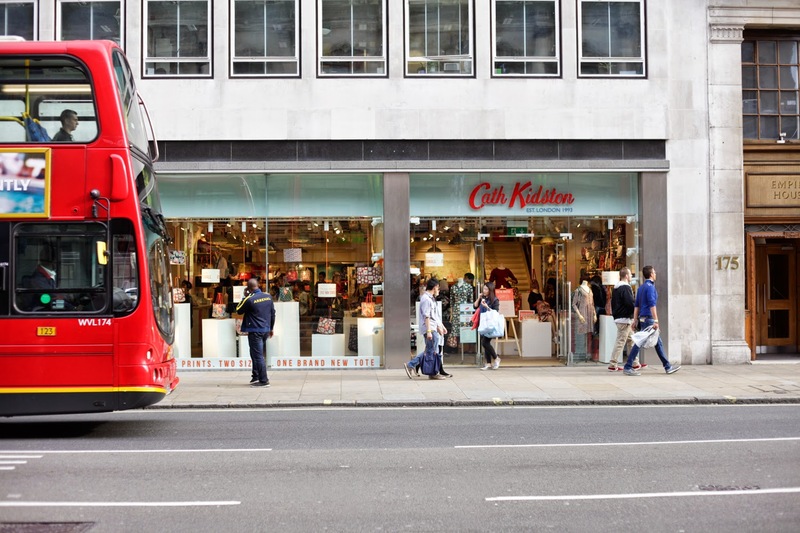 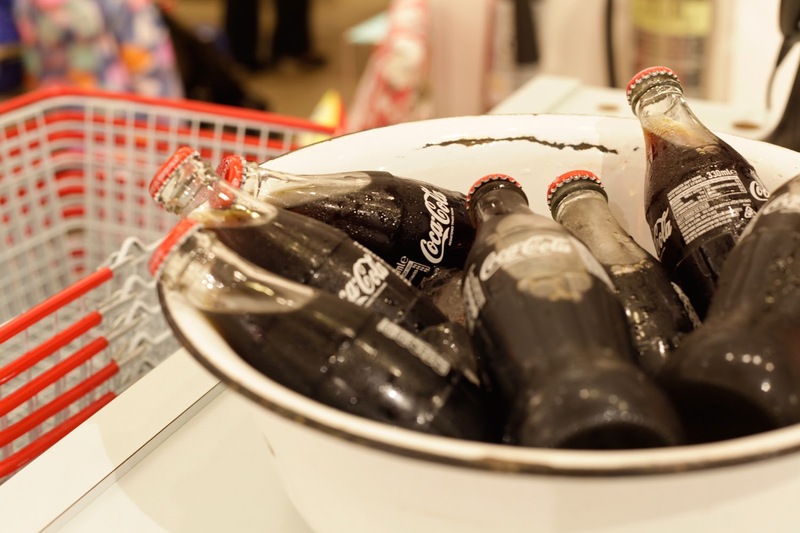 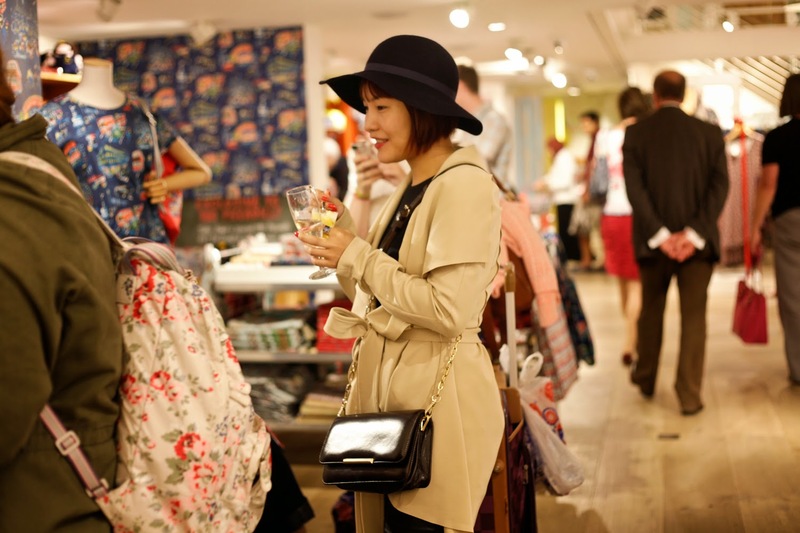 See Cath Kidston’s facebook album of the nights photos here. 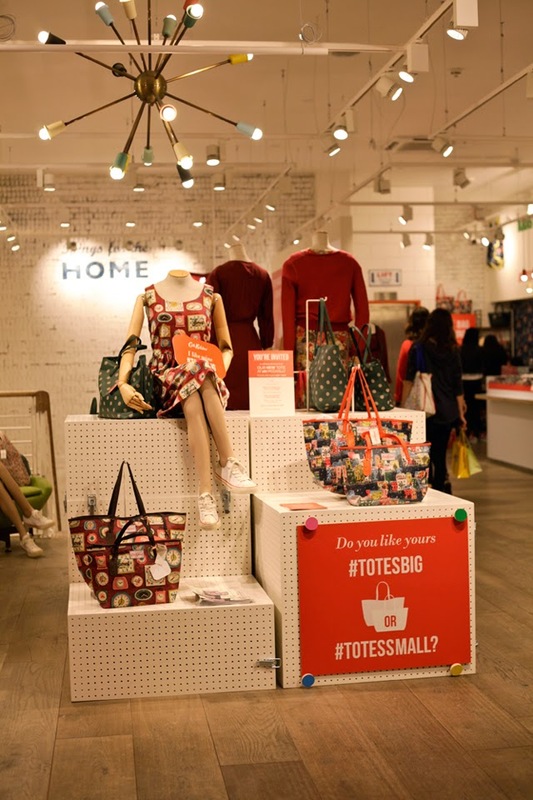 Keep your eyes pealed for an upcoming post to see whether I’m #totessmall or #totesbig! 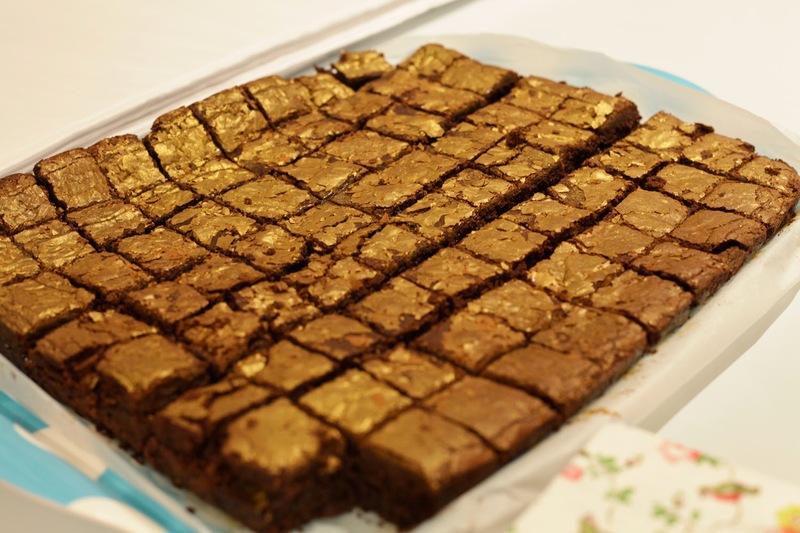 Ooh it looks like such an exciting event, and those brownies look heavenly!